**If ads pop up while requesting these magazines, click outside of the ad somewhere. Often times, the “X” button does not work for me. 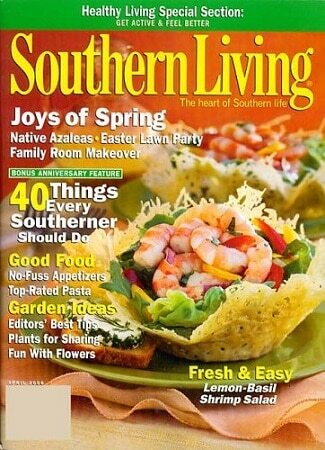 Head over to Mercury Magazines and sign up to receive a FREE Southern Living Magazine Subscription! Keep in mind you may be offered several other different subscriptions based on the answers you give when filling out your information. You can score up to three free subscriptions! NOTE: They ask questions about your business/company size, but I don’t think the answers matter. I just choose random answers and my magazines always come from this site! Also, they may show you “other offers”. You do NOT have to accept any of them. Simply “X” out of the screen or do not select any of them to continue.